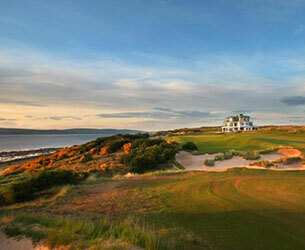 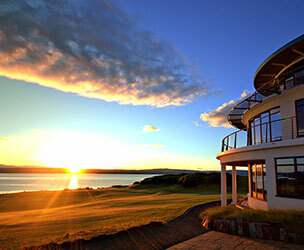 The Luxury Lodges are a perfect base for golfing holidays as it is surrounded by top quality championship courses. 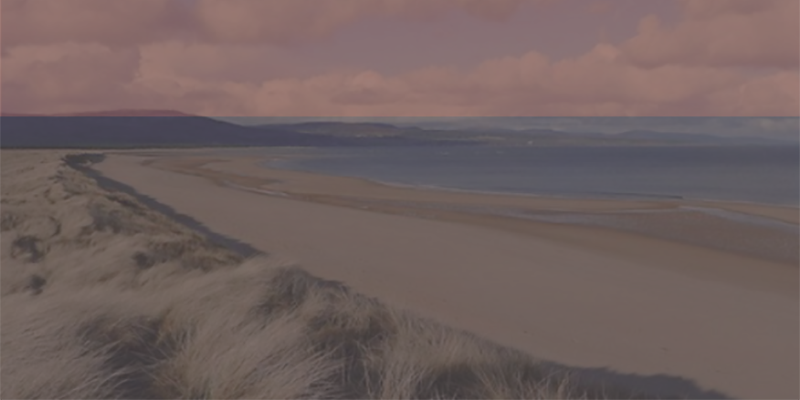 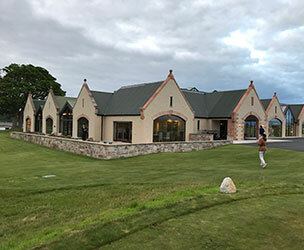 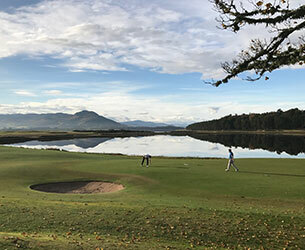 This includes Royal Dornoch, The Carnegie Links at Skibo Castle, Golspie Golf Club, Brora Golf Club, Tain Golf Club and Castle Stuart Links. 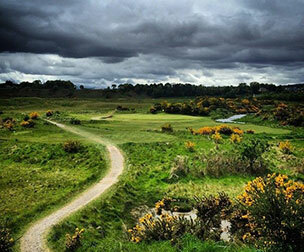 We can arrange tee times, transfers, buggies and caddies for you. 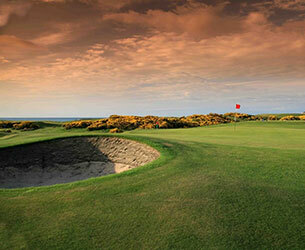 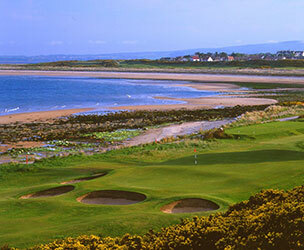 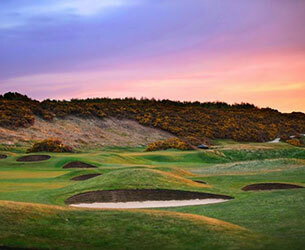 Please contact us to find out more about our golf packages.